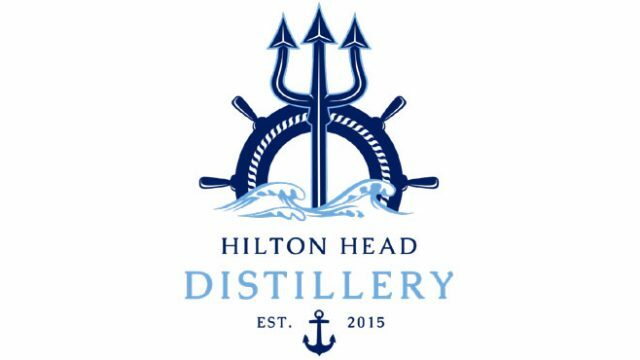 Having received their distiller’s license in July 2015, Hilton Head Distillery is set to open their doors this weekend with a ribbon-cutting ceremony on Sept. 15th. 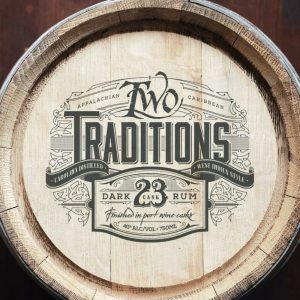 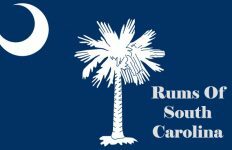 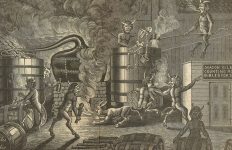 Operated by Massachusetts-based Brass Ring Spirit Brands, Hilton Head Distillery will primarily produce a series of rums including their top expression, Two Traditions Dark 23 rum. 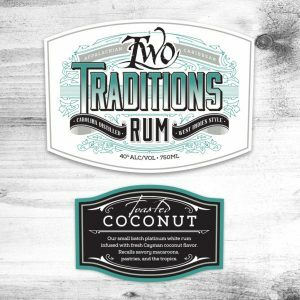 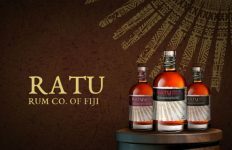 Their master distiller, Peter Thompson, was the former Assistant Distiller at Dark Corner Distillery (Greenville, SC) and has trained at Cayman Spirits Company (Cayman Islands) producing rum and vodka. 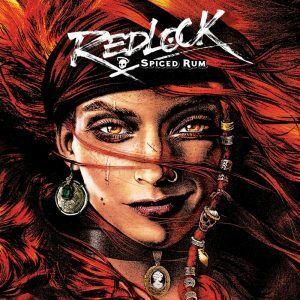 Peter plans to combine these “two traditions” of distilling (Caribbean and Southern) into Hilton Head’s line of rums. 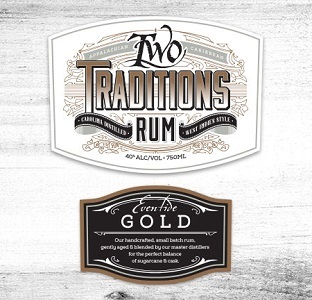 From the Two Traditions Platinum's label: "The foundation of all our rums. 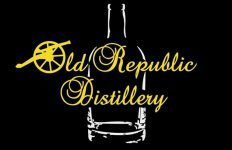 Handcrafted to be clean & flavorful using time-honored small batch copper pot distilling.